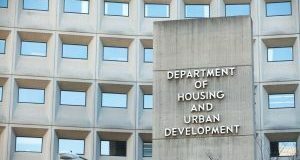 With HUD increasing FHA’s loan limits in 2019, here’s how different areas of the country could see a rise in the cap for FHA loans. 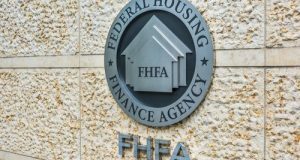 FHFA has announced the maximum conforming loan limits for mortgages to be acquired by Fannie Mae and Freddie Mac in 2019. How have these limits changed? 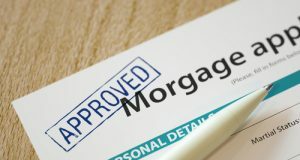 The Bureau of Consumer Financial Protection and Federal Housing Finance Agency are providing loan origination data never before released … click here to learn more.